Merethe Lindstrom is a Norwegian writer and I confess I know little about her. I was drawn to this book because I quite like the Scandinavian style of writing (or is it how it ends up after being translated- no matter). It is quite spare in style, not florid, observant and some might even say dispassionate. This book is all those things and I did not like it one bit! It is the story of an elderly woman whose husband is becoming more distant and initially the thought is that he is purposely shutting her out. Later on it becomes obvious that dementia is more likely the reason. They have made decisions in their lives that have had an impact on the people around them and the reason I read to the end (when I would have normally given up) was that I wanted to see the woman express some regret about it all; no such moment came. I would like to hear if anyone out there has read this book and enjoyed it, go on, convince me to change my mind! It is hard to read a book when none of the characters appeal. I think I just have to put this one down to experience. Tagged book review, Merethe Lindstrom. 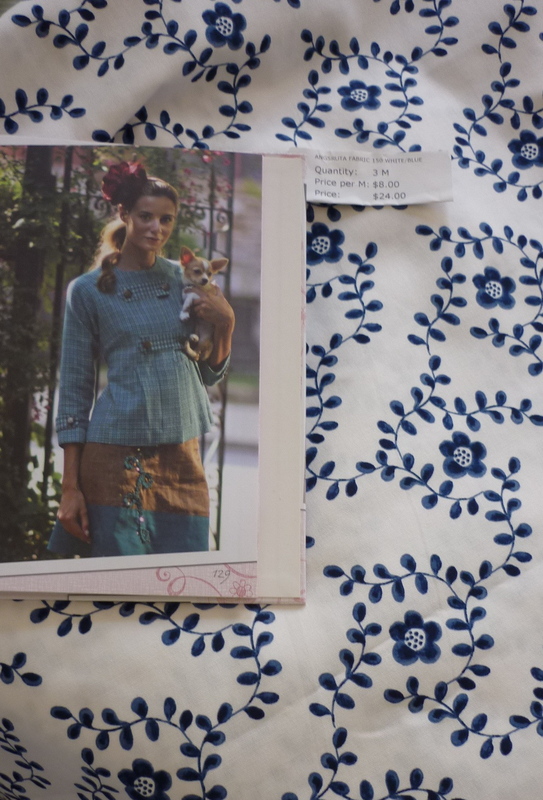 The fabric I have chosen for the Parisian Jacket by Kay Whitt is a heavy, fairly coarse-woven cotton with this lovely peasant floral design. I think that I will be using interfacing on this project as I would like the shape of the jacket to be retained. 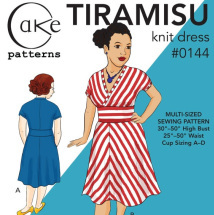 I also thought the repetition in the pattern would make pattern matching easier, I will be doing this for the first time as I want this jacket to be smick! The fabric I have chosen for Thornberry’s Lekala sew-a-long is this stunning 360 count cotton sheeting also from IKEA. The colour just grabbed me and it is soft and drapey. I have a mind to make a wide belt for the jacket in the same fabric, I think it will look just gorgeous over a pair of stark white cotton jeans. 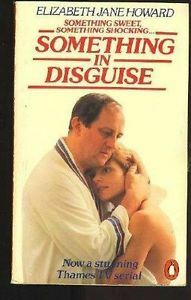 On another tack, I have been trying to reread Elizabeth Jane Howard’s Something in Disguise. Unfortunately I just can’t get into it and as it is a very old book, it will be going to the book table charity collection at my local hospital. 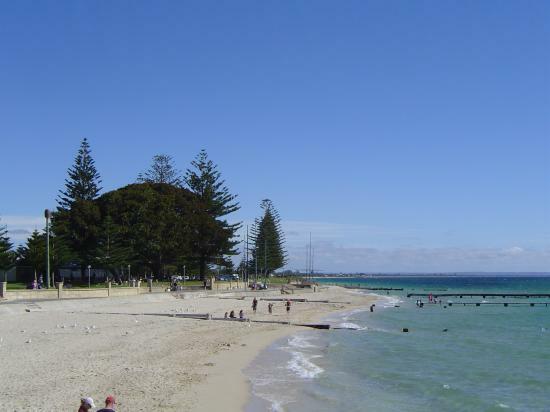 So, tomorrow I am boarding the 0730 bus to go down the coast to visit my dear Mum for a week and a bit (assuming she can stomach the thought). I am hoping for good chats, good reads, walks along the beach, sunny days and a bit of sewing to boot. 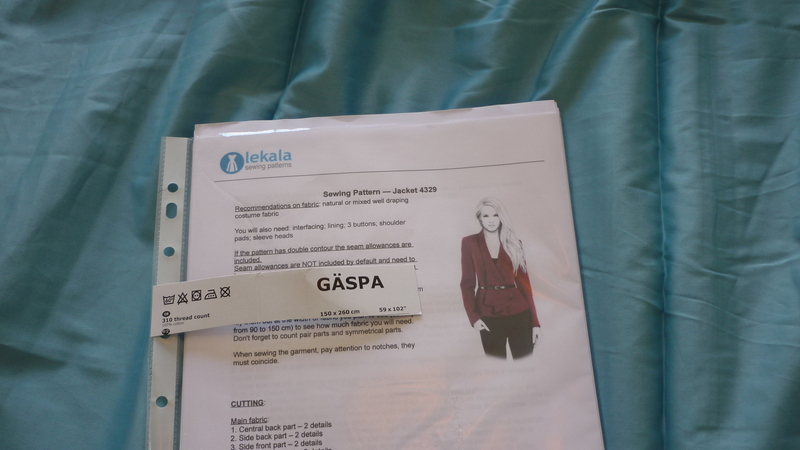 My projects include a pair of shorts for my 19 year old lad (who will not be coming as he has exams to study for), glueing and cutting a dress pattern from Lekala Patterns (a Russian company) and hopefully a bra and knicker set for me as my stocks are getting a tad low. I have just bought the Grace knicker pattern off the Craftsy website , I think they look quite nice and I have some nice fabric for them. 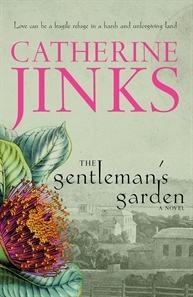 I am reading The Gentleman’s Garden by Catherine Jinks and hope to finish it while I am away I am enjoying it very much. 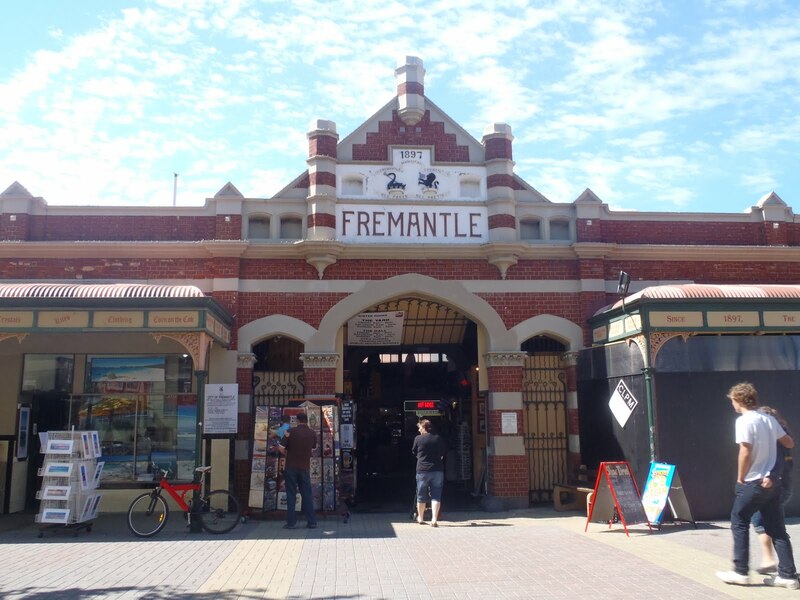 It is set in the early years of the British Colony in New South Wales and has made me think of the leaps and bounds we women have come in the last 200 years as regards our rights and our place in the world. The petty hierarchies and squabbles of polite society two centuries ago seem stifling to me, there is no romance there for me. I will not be taking my IPad with me while I am away, just my smartphone; so in some ways it will be a little media diet for me. TBH I can’t wait; the compulsive nature of social media is draining at times and I really do have information overload a lot of the time. Most mornings it takes me over an hour to read the blogs I subscribe to and by that time I have lost the impetus to add to my own! 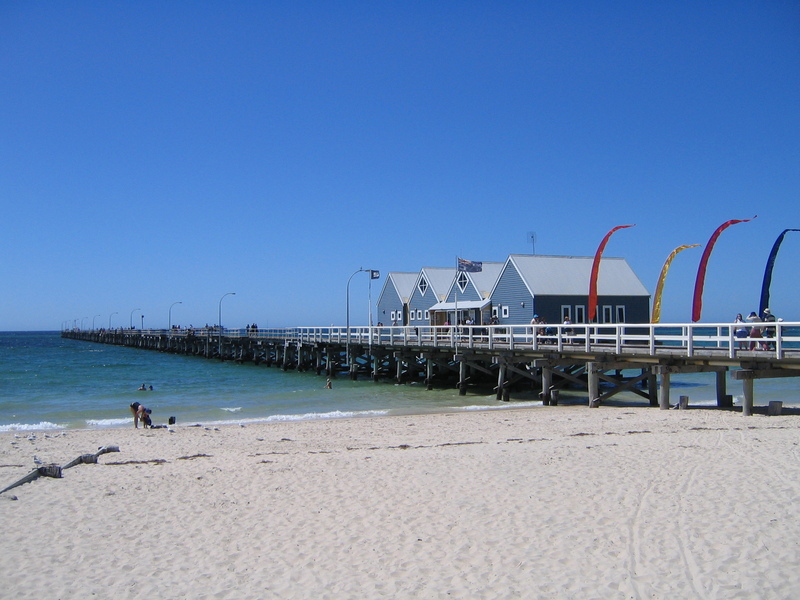 So here is to some R and R for little old me, I leave you with a pic of the Busselton Jetty, a local landmark in my Mum’s town, seeya! 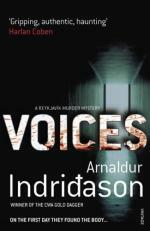 I am rereading this crime drama by Arnaldur Indridason, mainly because I had forgotten the story. There are very few books I read more than once (the most noticeable exception being A Mother and Two Daughters by Gail Godwin which I read every five years or so). Erlendur is the main character and he is his usual drab, hopeless case. His life is so empty he would rather stay in the hotel where a murder has occurred, than be in his own place for Christmas. The book itself looks at dysfunctional families, homosexuality, prostitution and of course, murder. I don’t think I would call it an enjoyable read, but it is engaging and I am champing at the bit to find out whodunnit. She and a friend are going to New Zealand for a holiday in November and she needs something in a knit fabric that doesn’t need ironing straight out of the suitcase. To get her sizing, she tried on one of my Tiramisu and I adjusted (with pins) accordingly. This morning I washed her lovely cotton/wool knit (from Potters in North Perth) and traced out her customised pattern. I think it will work quite well, but the actual making will have to wait as I am entertaining my lovely nephews/cousins who arrived from The Netherlands yesterday 🙂 Tomorrow they are spending time in Fremantle, the Freo Markets should be open, so I hope they enjoy it ! I’ve been reading crime fiction for a few years now, done the Patricia Cornwells and Kathy Reichs’ and got a bit “over” them. Then I discovered Scandinavian Crime Fiction. My favourite is Arnaldur Indridason who is Icelandic. His writing style is very pared-down, very little embellishment and it all moves at a leisurely pace. I like his main character Erlendur, but he seems to have gone on a holiday and the slack has been taken up by his colleagues Sigurdur Oli (a real pain in the “a”) and the female detective Elinborg (I like her). The boring minutiae of their everyday lives keeps interrupting them and they all seem very surprised that evil exists in such a slow-moving and dark work like Iceland. Erlendur likes the winter, all dark and freezing- I can’t imagine it, sounds awful. “Outrage” is the latest I’ve read, the crime is solved by the wonderful Elinborg, who loves her family and writes cookbooks, a real modern woman. At the moment I am reading Laura Lippman (American), her stuff is okay and quite intriguing, but she follows a structure that has become predictable (to me at least).